Arpan strongly believes in the power of partnership and is constantly exploring new pathways to create deep and lasting change. 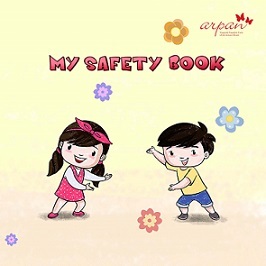 From inception, Arpan has developed strong partnerships with Non-Governmental Organizations either to implement Personal Safety Education programme, provide mental health services, training and capacity building and are active members of networks and coalitions to work together towards creating a safe world for children. 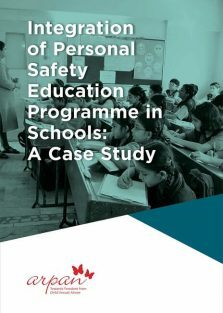 Personal Safety Education – Arpan is partnering with the NGOs for delivering Arpan’s flagship programme Personal Safety Education through NGO run schools, community centres and institutions. Some of the key partnerships have been Creative Handicraft, Light of Life Trust, Navodaya Movement. 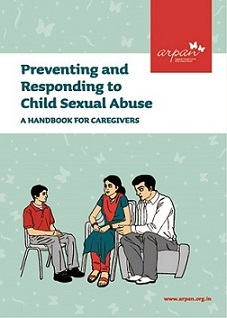 Mental Health Services – Arpan partners with NGOs to provide mental health services to children, adolescents and adult survivors in institutions. Some of the key partnerships have been with Advait, Snehasadan and Kranti. 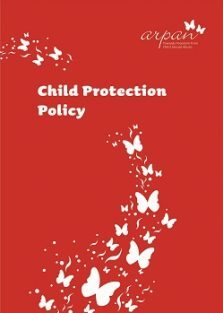 Some of the key partnerships have been Aarambh in association with UNICEF, MP, Breakthrough Delhi, CHIP, Mumbai, Mumbai Magic Bus, YUVA, Mumbai, Akanksha Foundation, Young India. 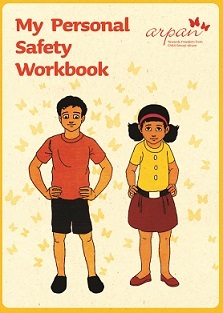 Training Manuals are provided to each organization to facilitate smooth implementation of the Personal Safety Education programme. 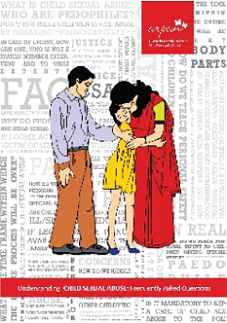 These training sessions are customized to suit the needs of the NGO.